Though they have wings, penguins do not fly; they swim. 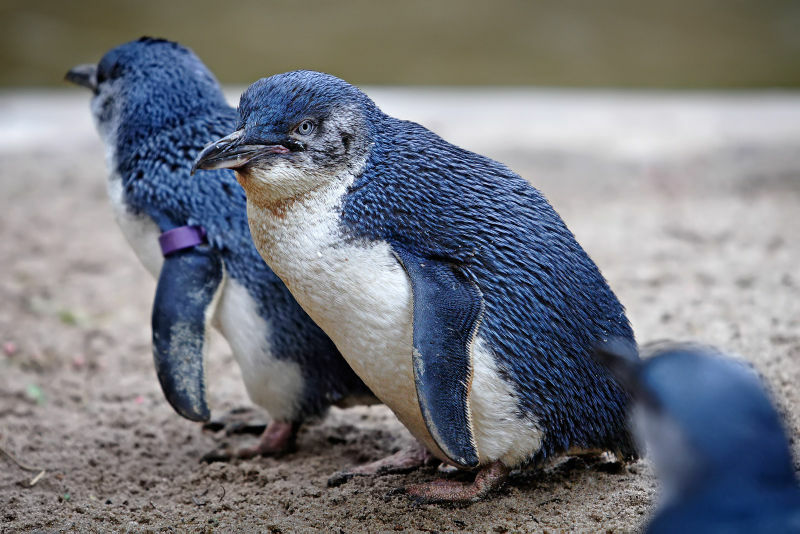 Penguins use their wings as flippers to help them swim better. Penguins can swim for around 15 miles per hour. 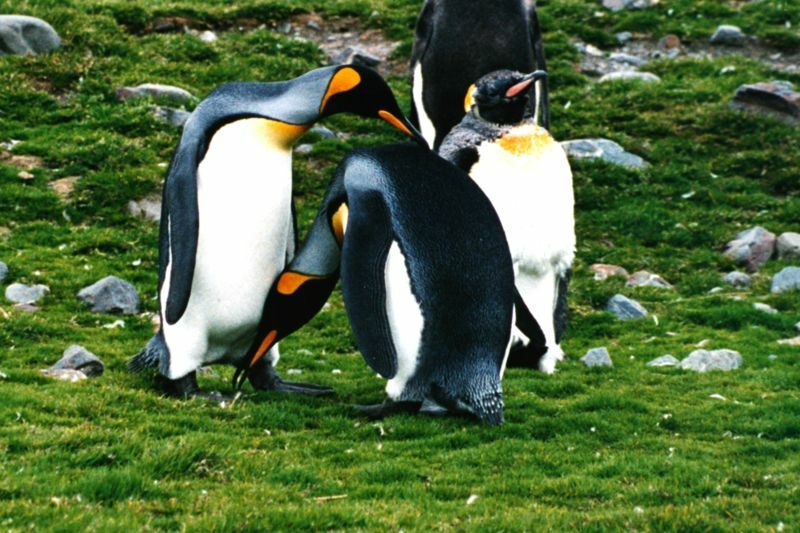 A group of penguins is called a colony, or rookery. 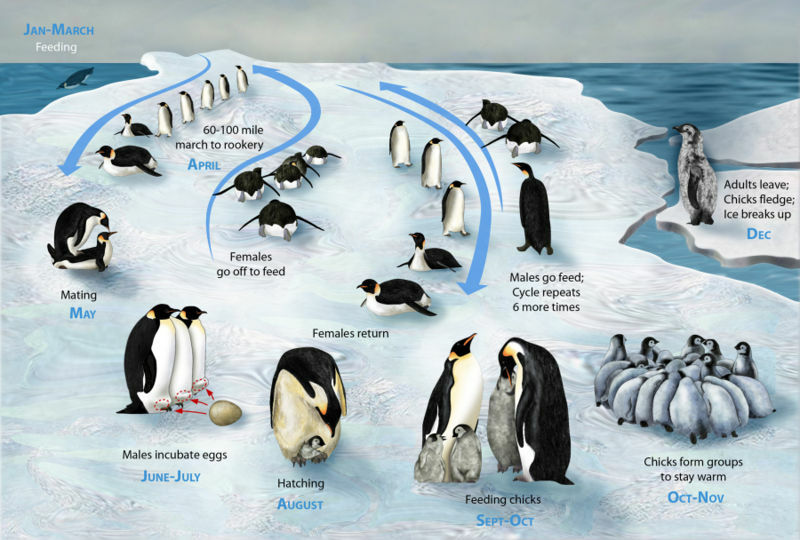 Penguins eat fish, squid, and shrimp-like krill. 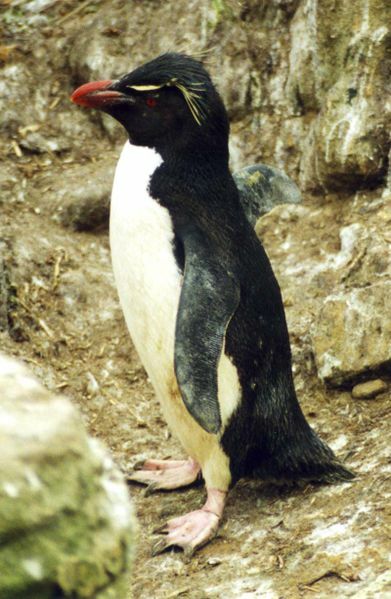 Penguins are from the order Sphenisciformes and family Spheniscidae. 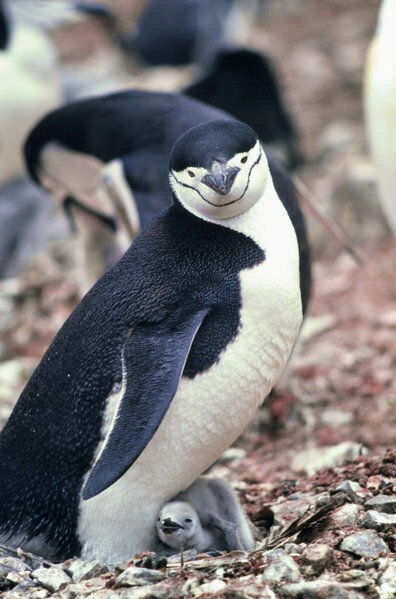 Penguins spend about half of their life in the water, and half on land. Penguins are camouflaged. Predators looking up at a penguin in the water has a hard time seeing their white front against the reflective ocean surface, while a predator from above has difficulty seeing their black back against the dark ocean depths. 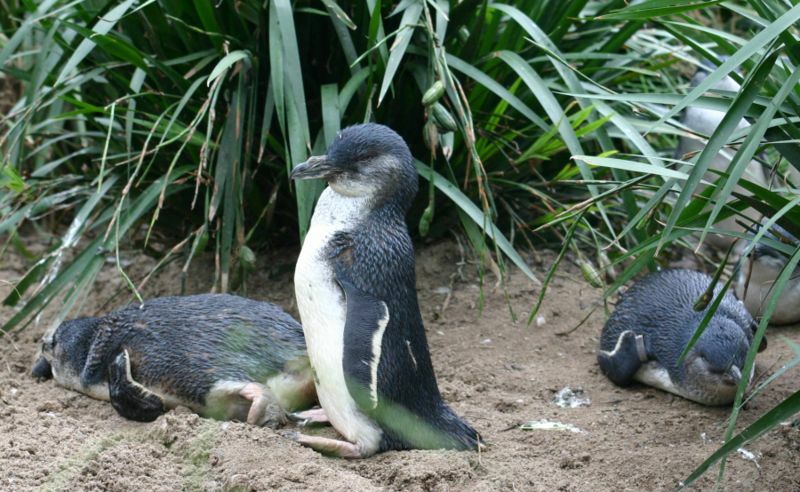 Penguins can drink salt water, because their body can filter salt out of their bloodstream. 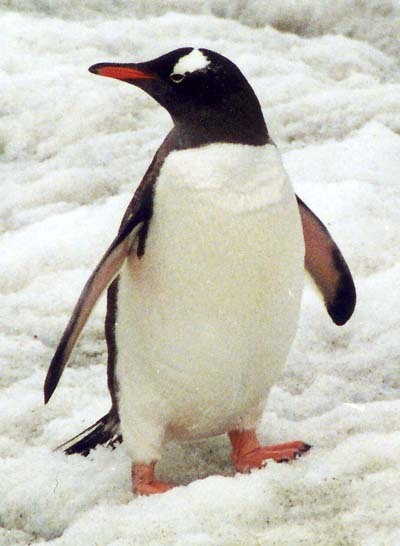 A penguin named "Tux" is the mascot for the Linux operating system.